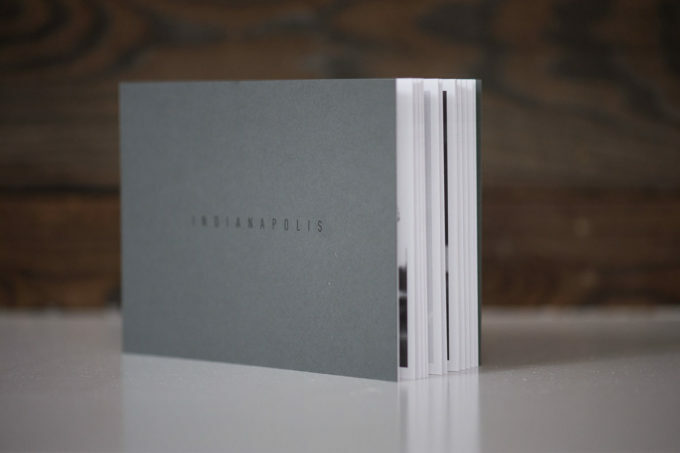 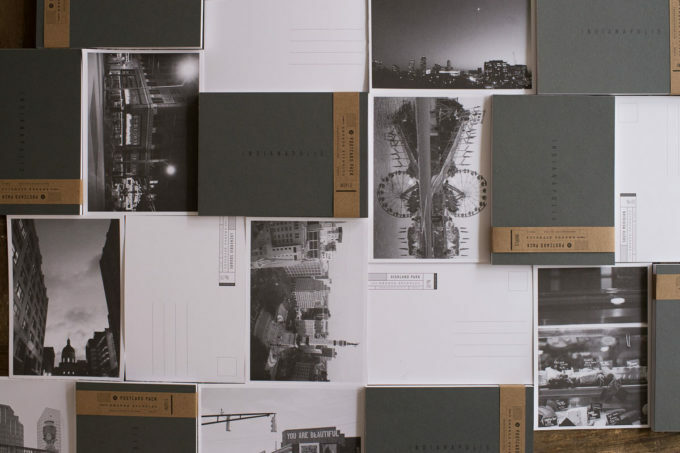 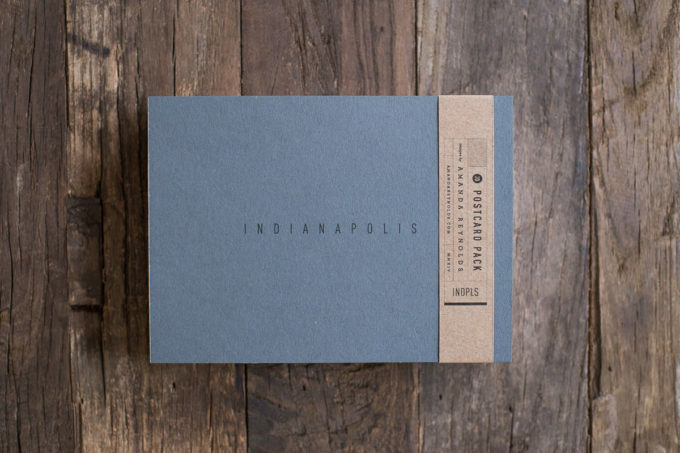 Second Street Creative once again teamed up with Amanda Reynolds Photography to put together this beautiful Indianapolis themed postcard pack. 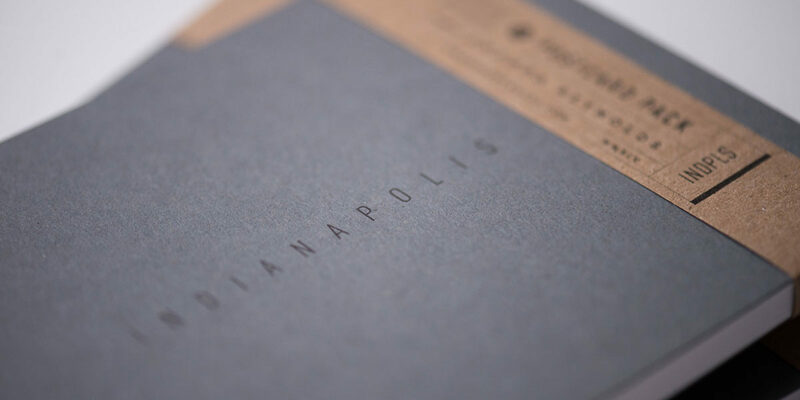 Offset printed on a durable matte finished cardstock and wrapped in craft packaging, the set made quite a splash amongst lovers of Indianapolis. 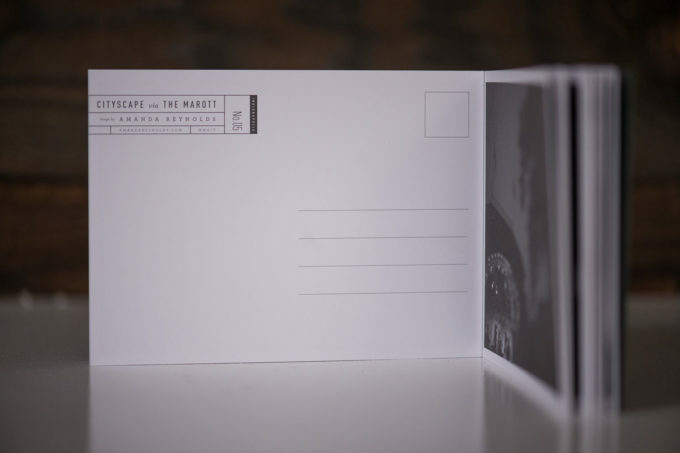 Better yet, all proceeds from sales of the postcards went toward Amanda and her husband welcoming a child into their lives through adoption. 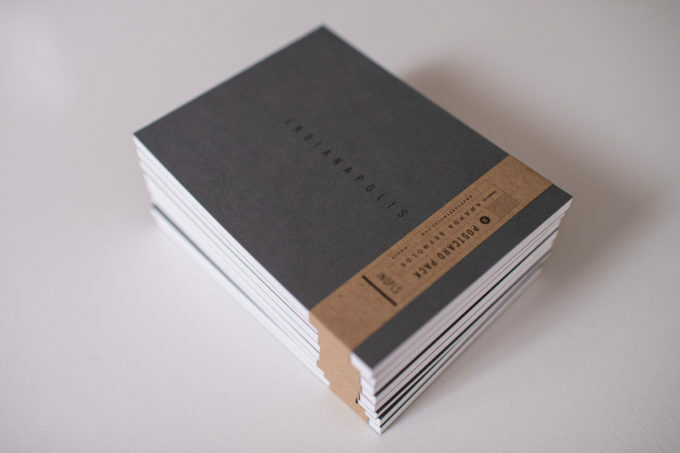 You can still purchase your pack here. 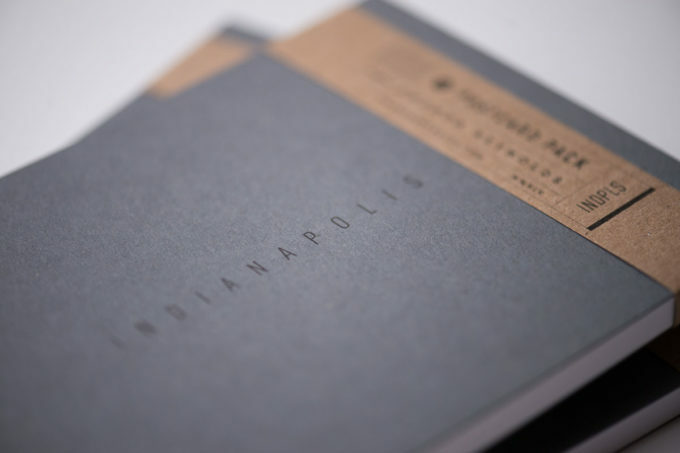 Love the work and respect the process? 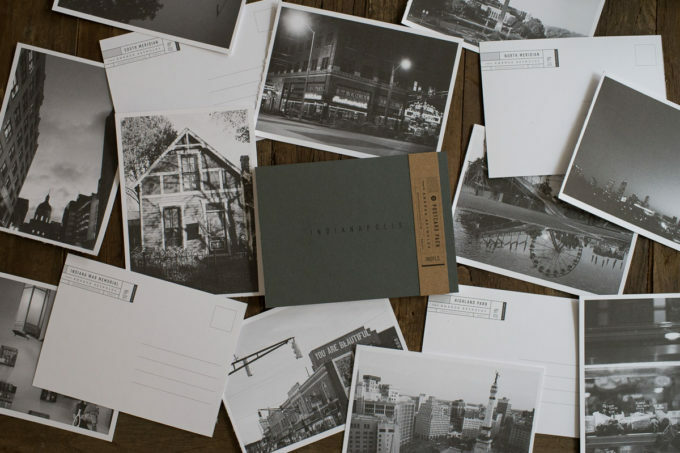 Let’s build something together.